One of the hardest things about being a Solo Mom is that we have to quickly become an expert in a wide range of areas. That can be intimidating for any parent, but when it’s all on us, it adds to the stress of being a Solo Mom to a child with special needs. The individualized education program (IEP) is one of those areas. Between all the acronyms and the cumbersome, time-consuming process, getting your child what he or she needs can be overwhelming. Many of us ask the school to do evaluations and test our kids, but we often have no idea what tests to request. Knowing the available options can make this process a bit easier. Parents do not have to give permission for assessments that every student takes, such as kindergarten reading assessments. But when you enter the land of special education, parents must sign to give the school permission for assessments. The assessments or evaluations provide objective data to determine if a student is eligible to receive special-education services. But what are those assessments? States are given a lot of flexibility in deciding which evaluations/assessments to use. You want to ask that the assessment used is a research-based one. The type of assessments conducted must be related to the known or suspected area of disability; so, for example, a student with suspected hearing loss may have a hearing assessment. The school would likely not test the student’s IQ or behavior unless that was already seen as a potential issue. The majority of students who receive special-education services have some kind of learning disability. 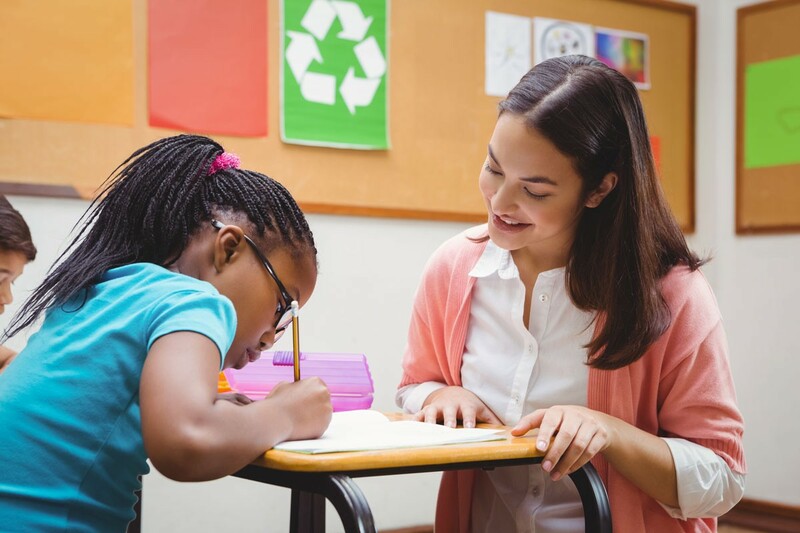 Determining a learning disability usually requires assessments along with other data, such as class work, teacher observation, and private diagnosis (though having private medical diagnosis of a disability does not equal an automatic IEP). Data: It usually looks at three intelligence quotient (IQ) scores: verbal IQ, performance IQ, and full-scale IQ. The subtests within these areas often provide good information about a student’s strengths as well as his or her challenges. It also is often used to determine the amount of time a student may be in the general-education classroom or even school. Who conducts: Usually special-education teacher. Data: Test includes mandatory sections and optional subtests. The scores are then combined into composite scores. The identified areas help the IEP team look at specific areas of need, which then help create meaningful IEP goals. Measures: Behavior and mental health, including how the student sees him- or herself as well as how parents and school staff see the student. Who conducts: Parents, classroom teacher, special-education teacher, and sometimes the student. This test requires multiple people filling out a questionnaire to look for patterns and concerns. Data: These evaluations do not offer a diagnoses but instead look at life skills, social skills, social concerns, and attention. It may help identify mental-health concerns and/or behavioral issues. Data: This test evaluates three areas: participation, task support, and activity performance. It is usually used for students in kindergarten through grade 6. It addresses not only classroom access but also playground, lunch, physical education, and other school areas. Measures: Tests verbal and written language, which may also include articulation, semantics, and pragmatic aspects of speech and language in both expressive and receptive communication. Data: This test can direct the IEP team to develop goals and also accommodations such as books on tape or written (not verbal) instructions as well as for direct therapy with the SLP for both expressive and receptive language. Parents do not have the right to decide the exact test the school will conduct, but they must give written permission for the area of testing. Most states use the same basic assessments, which makes it easier to move to another district and/or another state. Politely request that the results of the assessments be given to you before your IEP meeting. Not a lot of districts do this, and the laws do not state a timeline. But when it’s possible, it sure makes the meeting more efficient for everyone. It is a challenge to navigate through the IEP process; give yourself time to learn the system. Your most important job in this is to be the expert on your child. Good luck!